Distressing video has revealed how a black man was confronted by at least five police officers while picking up trash outside his own house in Colorado. 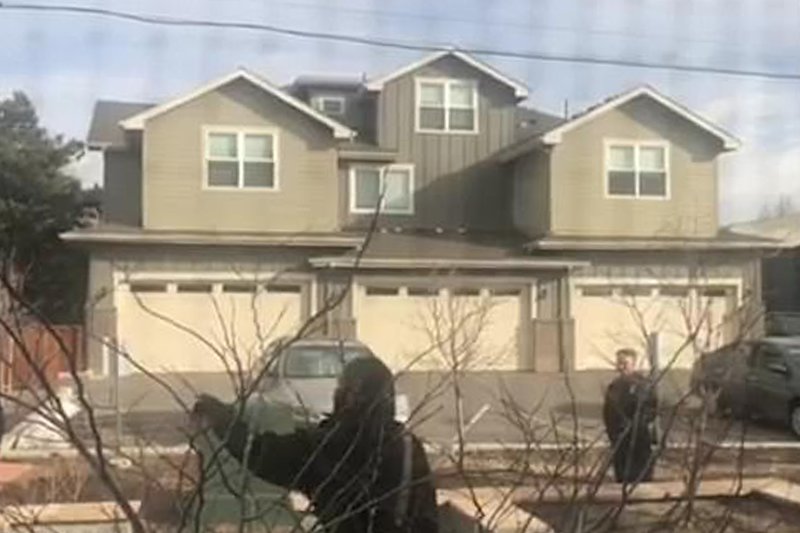 Footage taken from inside the home in Boulder shows the man, Zayd Atkinson, having an angry conversation with an officer on Friday morning. Boulder police have now launched an investigation after the video caused fury when it was posted online, and say the officer who initially confronted the man has been put on administrative leave.